High quality machines and equipment for the marine market! Are you looking for branded quality machines and equipment for the offshore industry or industrial business activities? Then you will certainly find the necessary products or services! For over 55 years we build up a worldwide satisfied client base! 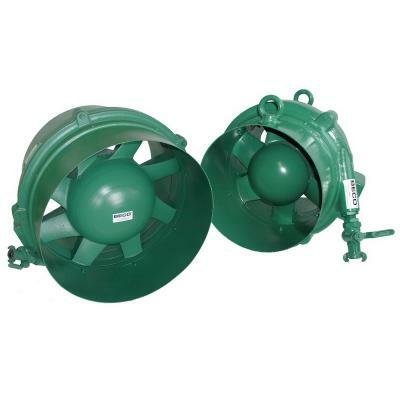 Our range is mainly used in the petrochemical, chemical plants, in the area of oil and gas, pipelines and refineries. In addition to very high-quality brand tools and equipment, we also offer professional service and we can advise you. 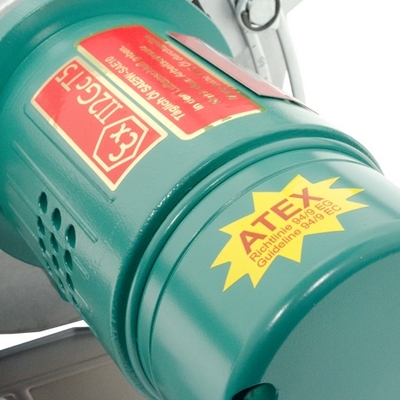 Duspra is specialized in ATEX approved tools, pneumatic- and hydraulic tools and ventilators. 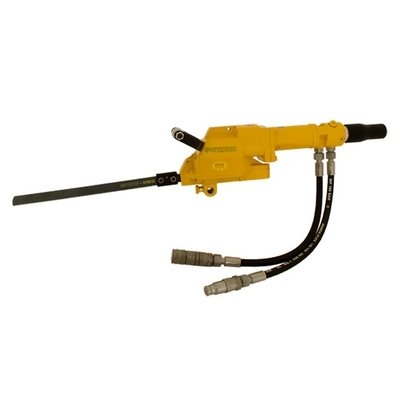 These tools are used in situations where sparks can cause a fire or explosion. If you are going to do business with us, you will find that we attach any importance to it to ensure that you can quickly get back to work. We give advice, we repair and supply all over the world! Duspra delivers to a broad customer base, including in the oil and gas industry, chemical industry, process industry, on boating, diving companies, maintenance and repair companies, etc. The goal: satisfied customers!